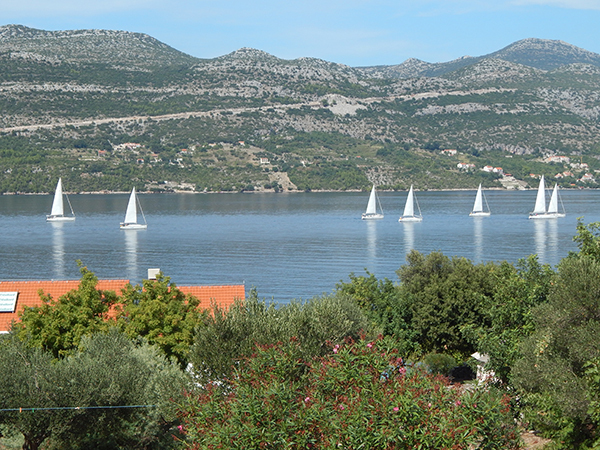 Our camp is located just 8 km from the center of the City along the road toward Račišće. The camp was named Oskorušica after the tree Sorbus domestica, or more precisely after the fruit oskoruša, which can only be found in this region. The camp is situated by the seaside and all of its pitches and lots are located in the shade of Mediterranean trees. The camp can accommodate up to 70 people. The camp is equipped with electrical outlets, barbecues, Wi-Fi, refrigerators and washing machines. 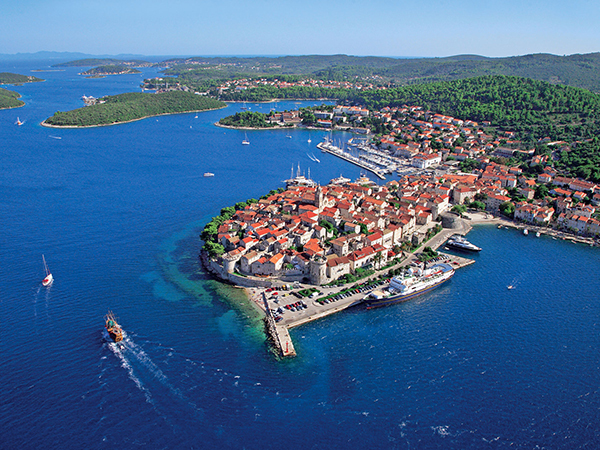 The island of Korčula is situated in the south of Croatia and it is the sixth largest island in Croatia. It is 47 km long and 8 km wide. Since it is one of the most densely wooded islands, Korčula was given the Greek name Korkyra Melaina, which means Black Korčula. For all questions we are at your disposal!